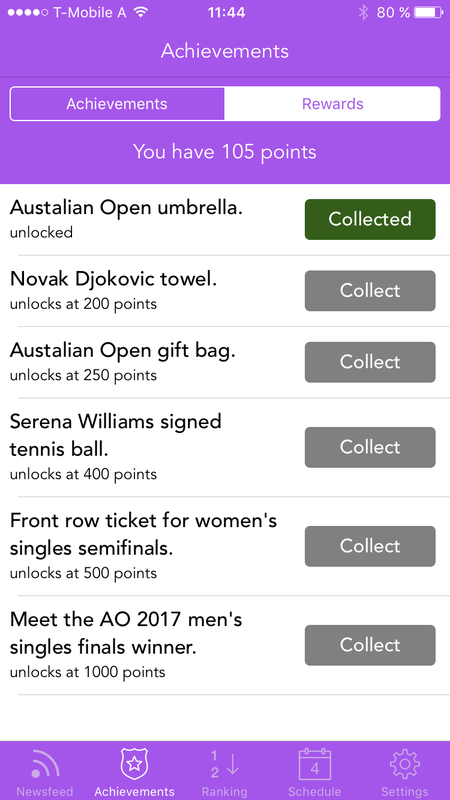 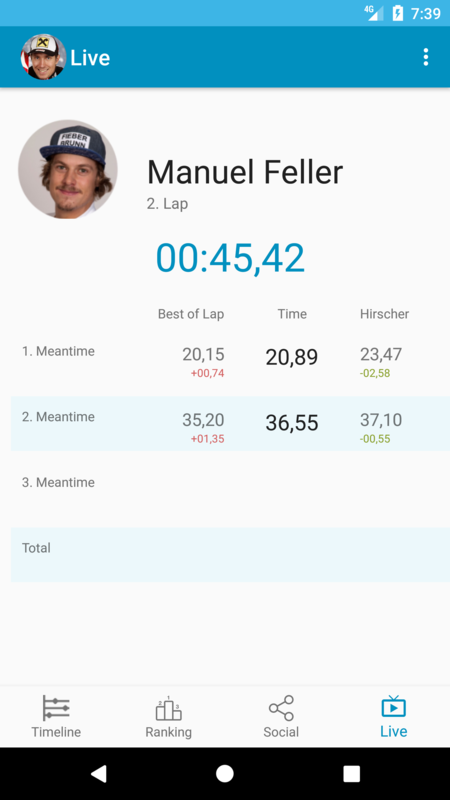 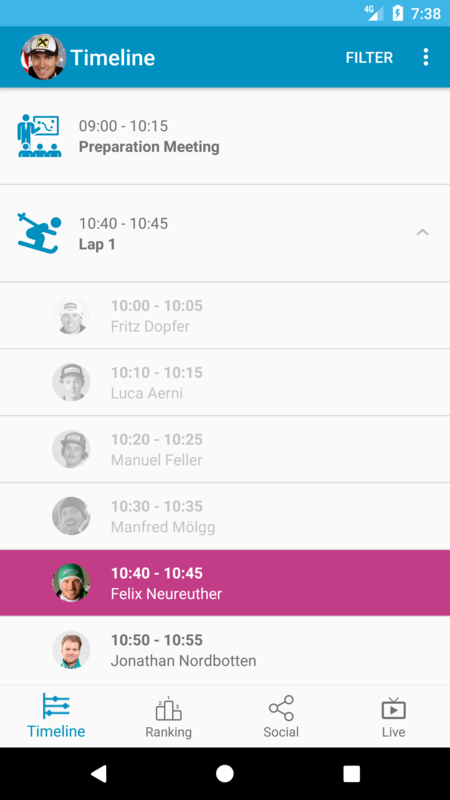 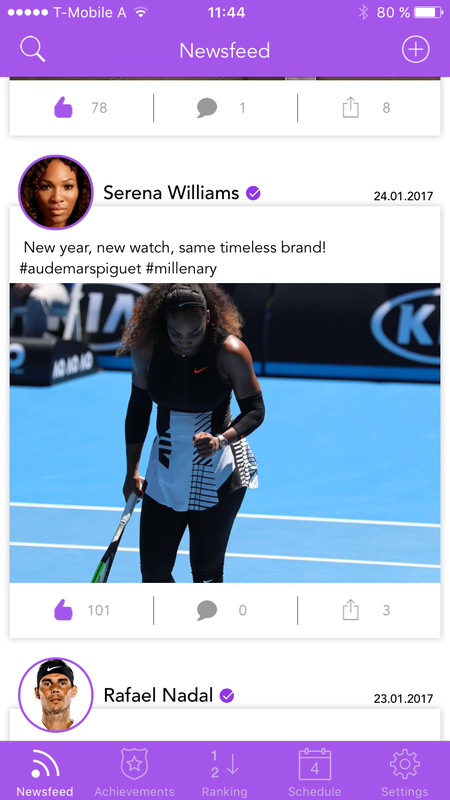 “SporTro is a social mobile app for professional sportsmen with the main purpose of keeping them connected to their team. 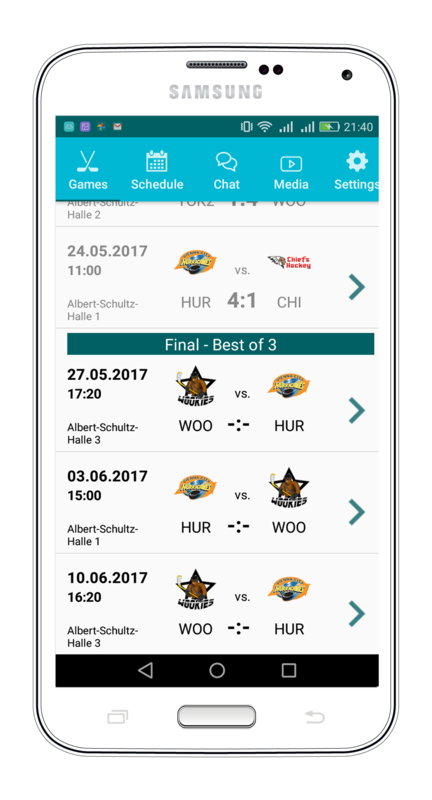 SporTro can be used for any kind of team sport, but is specialized in supporting ice hockey teams right now. 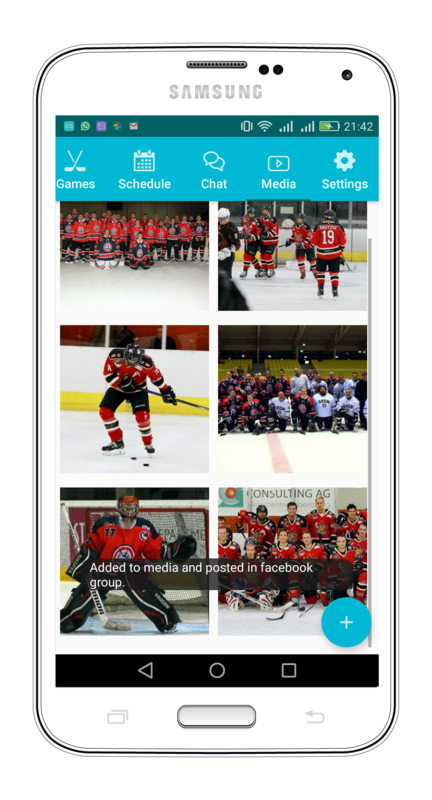 Offering to the team members a range of functions such as a schedule with all events, a group chat for internal communication, the seasonal game plan and game statistics for being aware of the opponents and a media center to share photos and videos, SporTro is an ideal solution for professional sports teams.